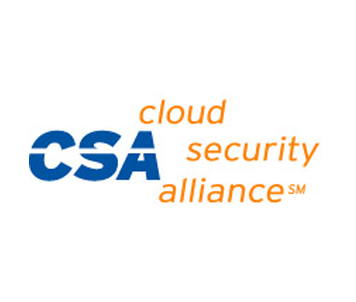 The Cloud Security Alliance is a global member-driven organization, chartered with promoting the use of best practices for providing security assurance within Cloud Computing. Go to cloudsecurityalliance.org to find out more. The Canadian Chapter is a not for profit organization and details can be found at https://chapters.cloudsecurityalliance.org/canada/.